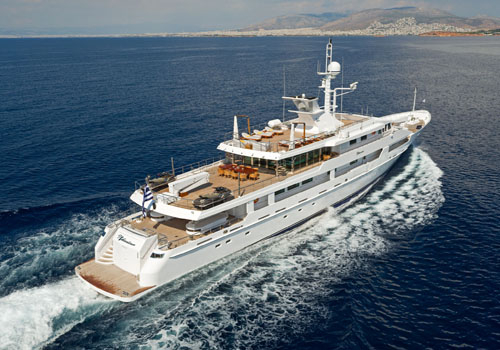 All4yachtcharter is the expert in all aspects of Yachting in Greece and the East Mediterranean. 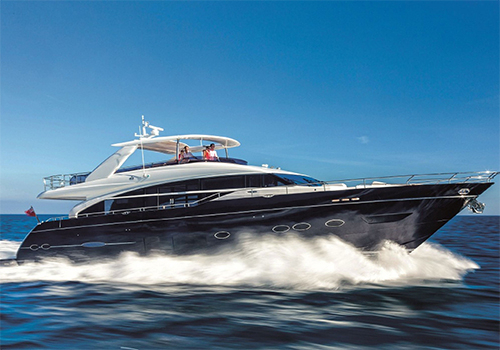 We specialize in luxury motor yacht rentals, mega yacht rentals and sailing holidays. 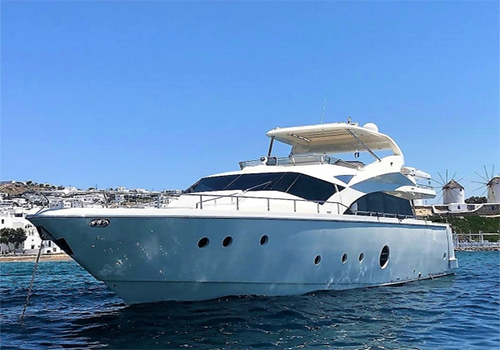 Enjoy a luxury cruise on board one of our yachts in Greece from Athens to the Greek Islands of Mykonos, Santorini, Corfu, Rhodes, Crete, Zakynthos and many more. 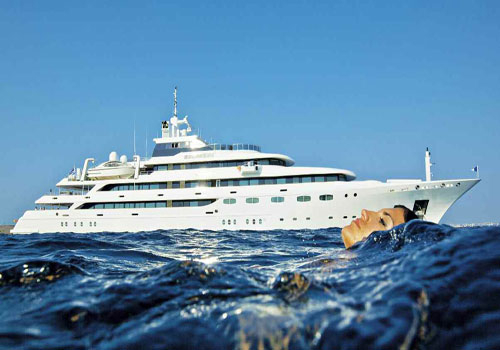 Staff: Our team of dedicated sales and charter brokers, yacht managers and staff all share a genuine passion for being at sea and collectively possess a range of experience and knowledge far beyond anyone else in the industry. Evolution. 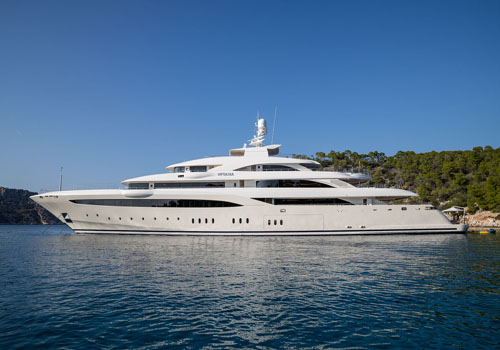 We constantly expand our boundaries in every area of the yachting industry, offering our clients the benefit of experience with the added advantage of today’s state-of-the-art equipment and constantly evolving expertise. Technology. 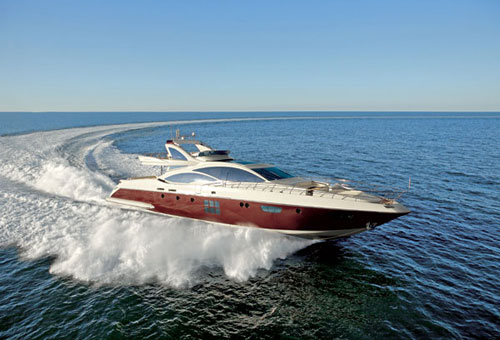 We use state-of-the-art IT technology to support all aspects of Yachting. Quality of Service. Our qualified partners provide top quality service 24 x 7.